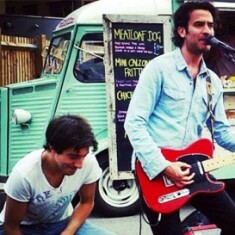 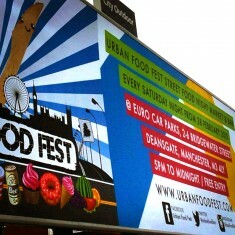 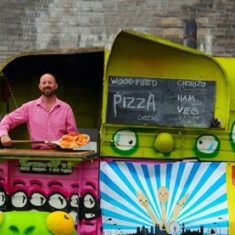 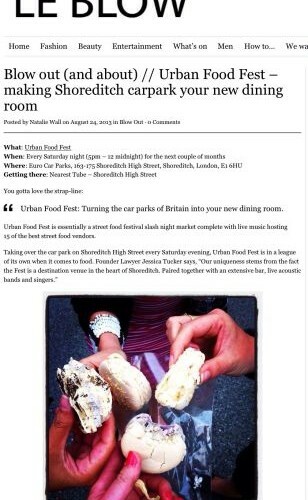 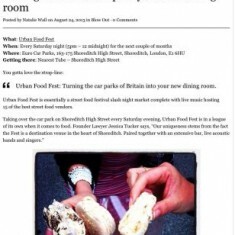 You gotta love the strap-line: Urban Food Fest: Turning the car parks of Britain into your new dining room. 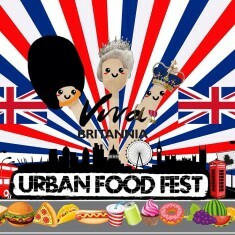 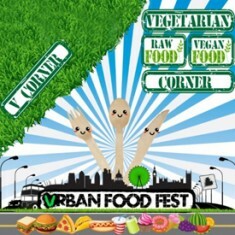 Urban Food Fest is essentially a street food festival slash night market complete with live music hosting 15 of the best street food vendors. 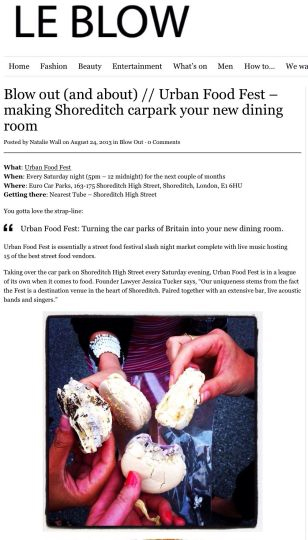 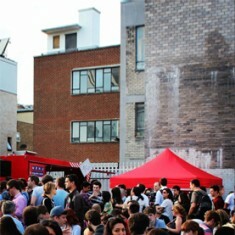 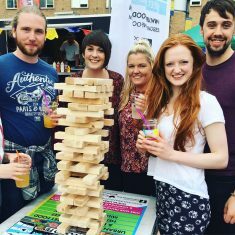 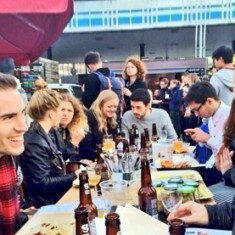 Taking over the car park on Shoreditch High Street every Saturday evening, Urban Food Fest is in a league of its own when it comes to food.